Since its creation in 1968, Cattier's Natural Cosmetology Lab offers all its knowledge and expertise in beauty and well-being. 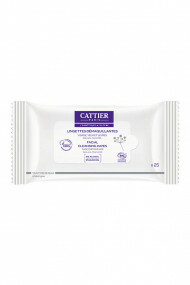 Environment-friendly and eager to let the consumer enjoy all the benefits of nature, thus never hurting it, Cattier Laboratory created a range of Beauty, Hygiene and Skincare Products, that is natural, mild and efficient. 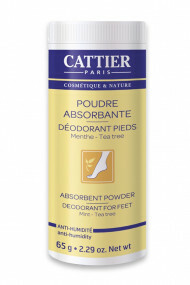 They are free from paraben, phenoxyethanol, chemical colouring and fragrance, petrochemical substance and are not tested on animals. 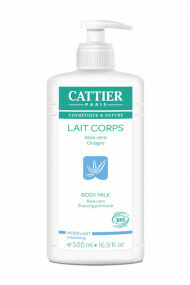 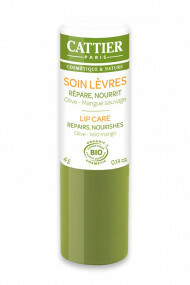 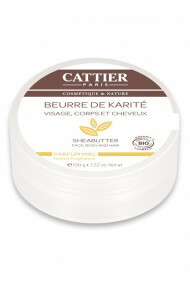 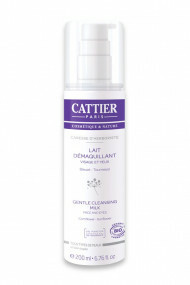 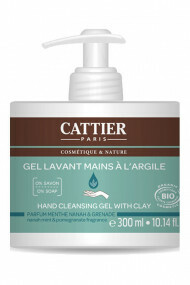 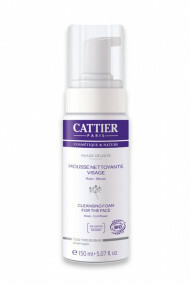 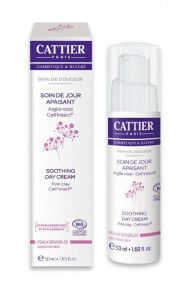 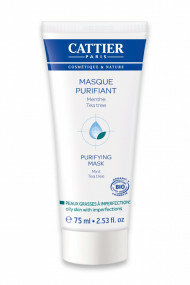 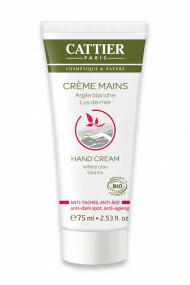 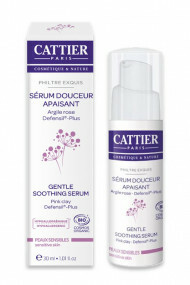 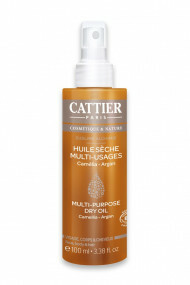 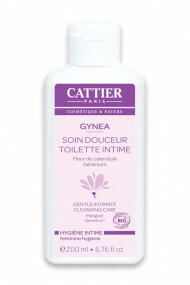 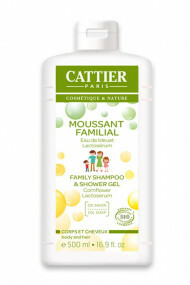 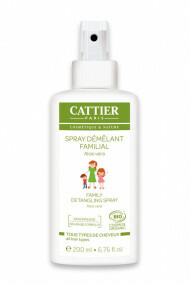 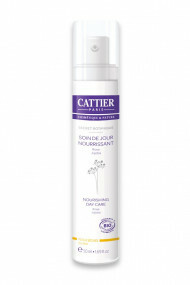 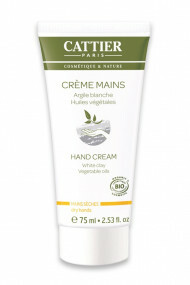 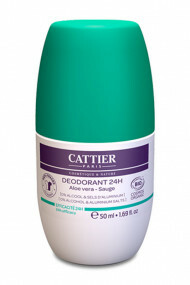 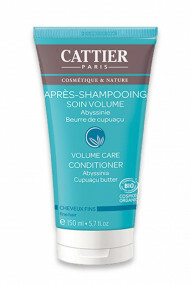 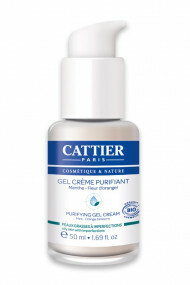 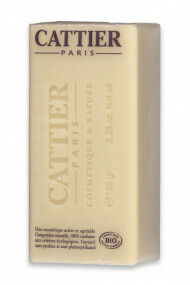 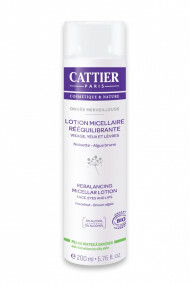 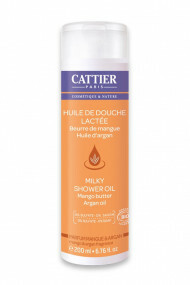 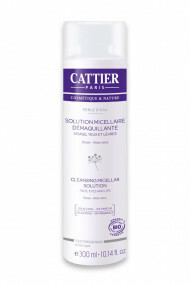 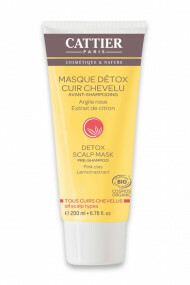 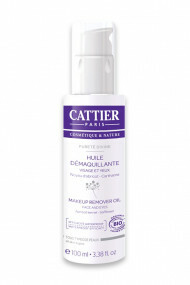 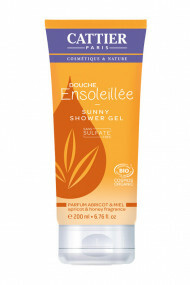 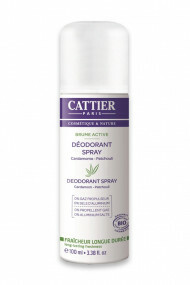 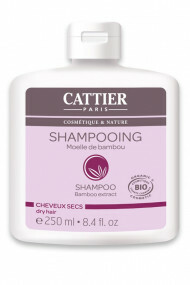 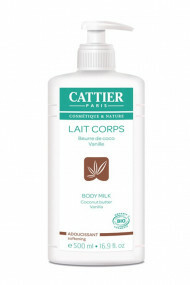 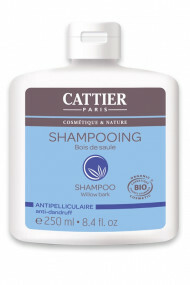 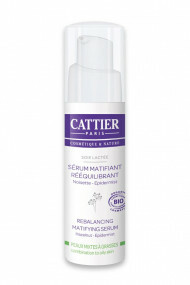 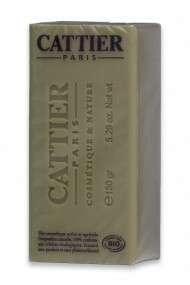 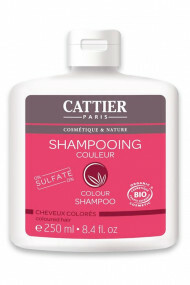 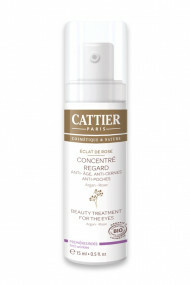 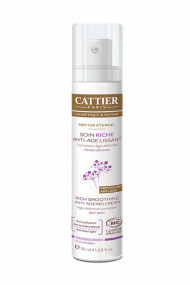 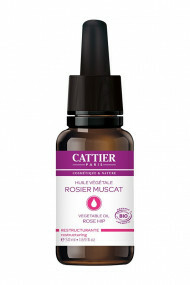 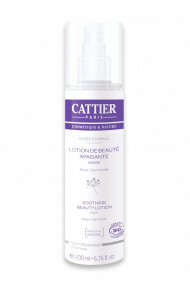 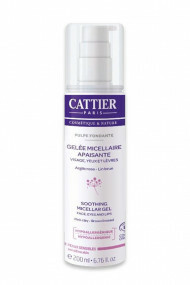 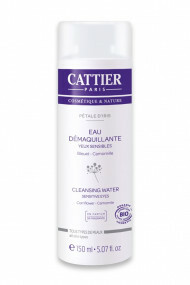 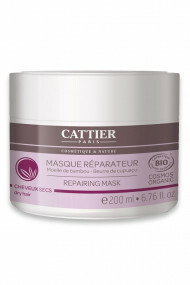 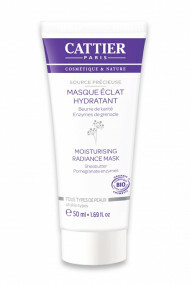 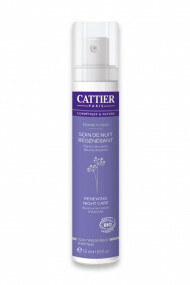 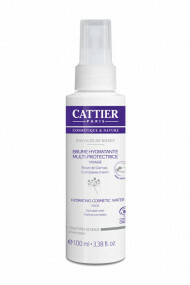 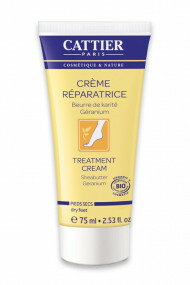 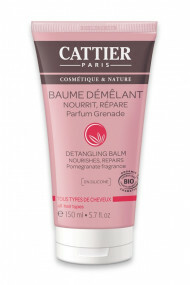 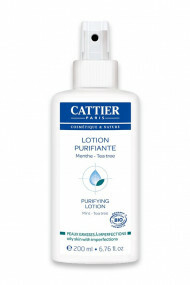 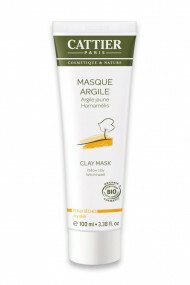 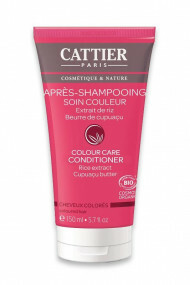 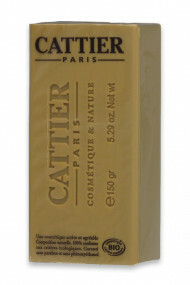 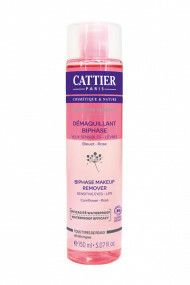 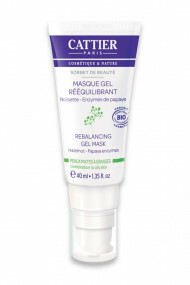 Why Ayanature likes The brand Cattier is a great French reference in organic cosmetics. 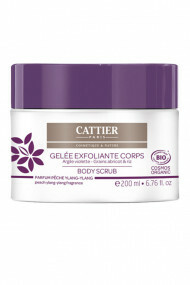 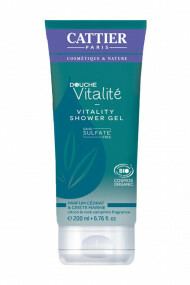 Its wide range of products fills every need and expectations on face and body skincare, hygiene care and men grooming. 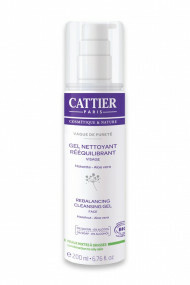 Ayanature particularly loves its range specific for young skins : targeted and purifying skincare to eliminate and avoid skin problems for acne-prone skins like spots, black heads, oil excess and enlarged pores.